Reputable – When you choose the reputable leaf removal services of Clean Slate Landscape & Property Management, LLC, you are ensuring that your leaf removal needs are met. We have been in the business of leaf removal and other landscaping services since 2000 and will clean up your yard quickly, efficiently and at an affordable price. Affordable – Clean Slate Landscape & Property Management, LLC leaf removal services are also affordable. We know you don’t want to throw money away on leaf removal services and are anxious to find the best price while getting excellent service. Our leaf removal services are inclusive and the price is right. 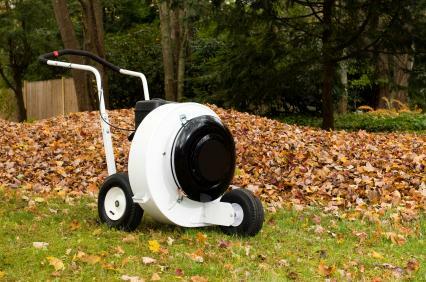 Reliable – Our company also hires reliable staff members to handle your leaf removal requests for you. Clean Slate Landscape & Property Management, LLC staff members show up on time and don’t leave until the job is complete. When you need leaf removal services performed promptly, we will get it done for you. If your leaves are piling up outside, now is the perfect time to call Clean Slate Landscape & Property Management, LLC to get rid of those for you. No job is too big or too small for Clean Slate Landscape & Property Management, LLC to handle. Give us a call at (508) 669-7959 today.